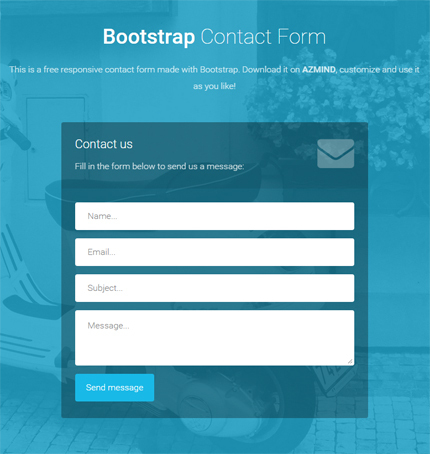 After one of Azmind readers asked a few days ago, today I’m writing this quick tutorial where I explain how to add a new field to these Bootstrap contact forms. 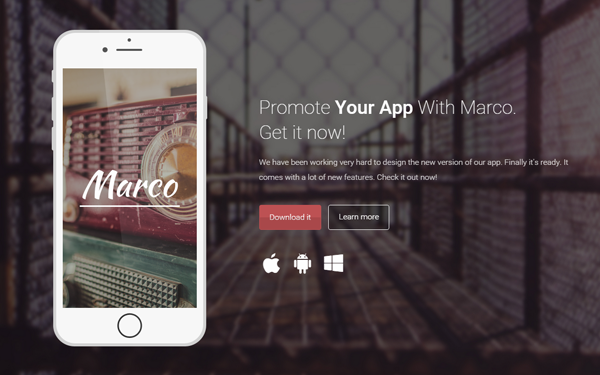 At the end you can take this tutorial and apply it to my other templates, free and premium, to add new fields to the contact forms. They’re (almost) the same. For this tutorial I’ve used the “form-2” (which I like more than “form-1” because it’s transparent 😉 ) from the contact forms package here. You can choose to download the original form template (from the link above) and make the modifications step by step. Or you can download the modified version at the end of this tutorial. I’ve also updated Bootstrap and Font Awesome (in the modified version), but that’s not important. In this case there is no need to modify any CSS file, but if you want, you can style the new field(s) differently. Use the “style.css” and “form-elements.css” to add or modify the CSS code. We use some PHP code to validate the form’s fields from the server and send the email. The PHP code is in the “contact.php” file. This means that when the user clicks the “Send message” button, we make a request to the “contact.php” file on the server passing all the fields’ values of the contact form (in the background, without reloading the page). If the form validation is successful (see point 4 above), we hide the form and display a “thank you” message. If not, we display an error message (in this case we add the “input-error” class to the fields which makes their borders blue). As you can see, in this modified version we’ve just added the controls for the new “Name” field. That’s it! 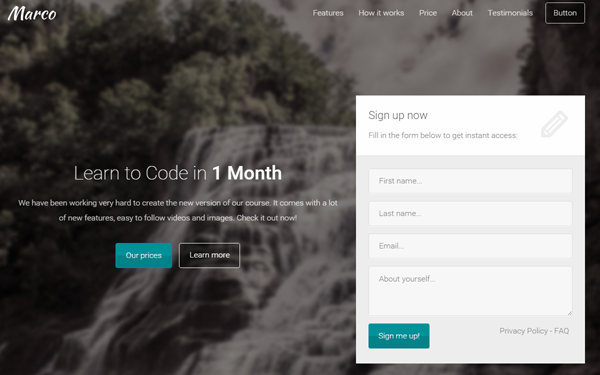 We’ve just added a new field to our Bootstrap contact form. If you want, you can add other fields following the steps above. If you have any question or suggestion for improving the code, let me know in the comments. Below you’ll find the live preview and download links. I like your form a lot and want to use it. I have one problem, I added a text field and I not want it input to be required. You’re welcome! You can set up required fields in the “contact.php” and “scripts.js” files. Good job buddy ! When I click on “send the message” the (Fill in the form below to send us a message) apear with the Thanks for contacting us ! I will get back to you very soon ! how I can hide the first sentence ? Thanks for this form, works like a charm! I’d like to know how to add a drop down field with various options. Adding the field itself is not so much of a problem, but to collect the selected option and have it show up in the email is whats giving me a head ache. Anyone did this already and care to share? Or any help, really.. It isn’t much different from the new field added in this tutorial.